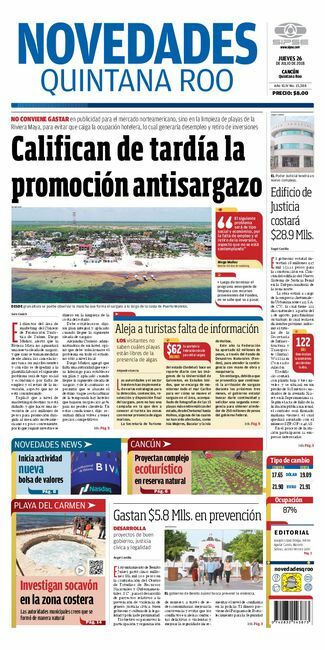 Instead of give red roses, they chose yellow, the color of the secessionist movement. BARCELONA, Spain.- Hundreds of Catalans left yellow roses at a central Barcelona square in support of jailed separatists they view as political prisoners in their campaign to break away from Spain. It gave a political overtone to the celebration of Sant Jordi, the patron saint of the Catalan region, known in English as St. George. The festivity also coincides with World Book Day. Legend has it that the saint killed a deadly dragon and a red rose appeared from its flesh. So Catalans give a book and a red rose as gifts to mark the day. But amid Catalonia’s struggle for independence, many have chosen yellow roses instead, a color that symbolizes the secessionist movement. 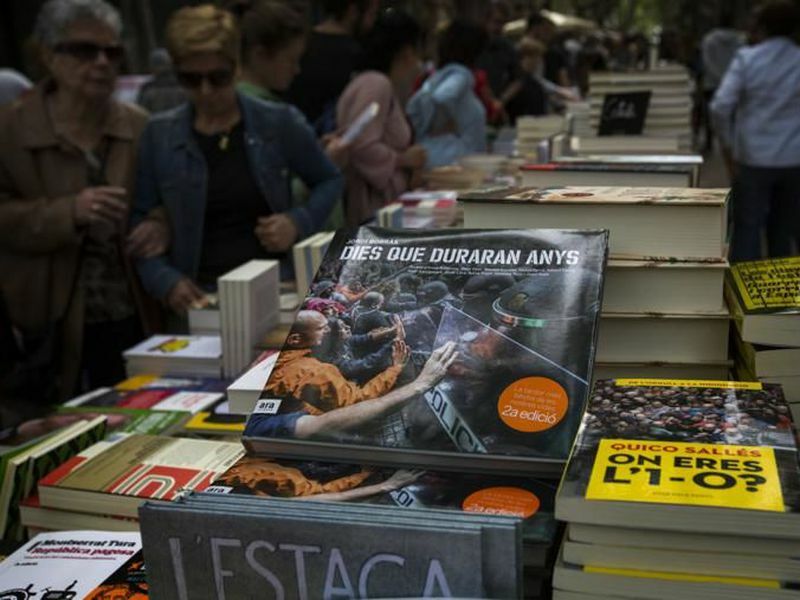 As for literature, books on Catalan history were among the most sold in street stalls. “There’s a bit of sadness this year,” said 76-year-old Marion Greiner after hanging three yellow flowers at the memorial in Catalonia Square. Nine separatists are currently in prison awaiting trial for their roles in last year’s failed attempt to gain independence from Spain. The events in the northeastern region have shaken politics and created the country’s deepest political crisis in four decades since the return of democratic rule.